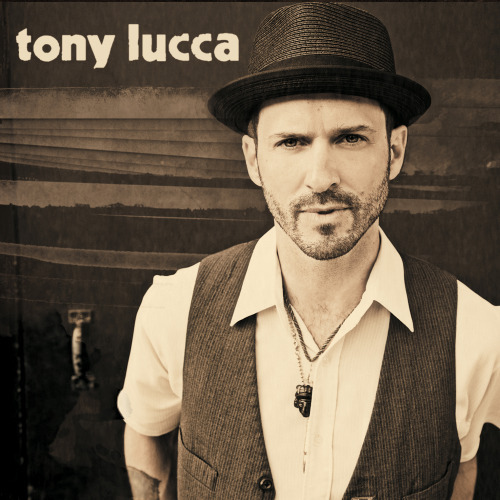 Recently I was granted the opportunity to talk with a really great guy, Tony Lucca. I’d only heard his self-titled album before given the interview with him. Upon researching his background, it became more apparent that his story is incredibly valuable to both artists and entrepreneurs who have made fame their lone quest. Fame wasn’t Tony’s ambition, but he has achieved it. The former Mickey Mouse Club Mouseketeer was in the same class as Justin Timberlake and Matt Morris. Matt is a feature artist on The Appetizer Radio Show, doing an exclusive in-studio session with us in 2011. Tony has also been featured on TV commercial and shows like Malibu Shores. His music career took him to the 2012 season of The Voice, being selected by Adam Levine and going on to place 2nd in the season finale. That led to being signed to Levine’s record label and a massive tour with Maroon 5. Isn’t this the dream of most musicians, or even entrepreneurs, to rub elbows and share social circles with prominent names? All of that has its benefits, but Tony has since chosen a different path, that of an indie artist. The DIY artist and entrepreneur shares a lot in common with Tony Lucca. This podcast features the conversation he and I had about music, business, his advice to the DIY artist and entrepreneur, and an unsolicited vote of approval for indie radio’s role in helping artists grow. What do you think of Tony’s perspective? Let’s talk about how his insights apply to where you are right now. Comment or reach out through email.